Drinks are not included in the event price. Please have valid ID ready for the bar if you plan on consuming alcoholic beverages. 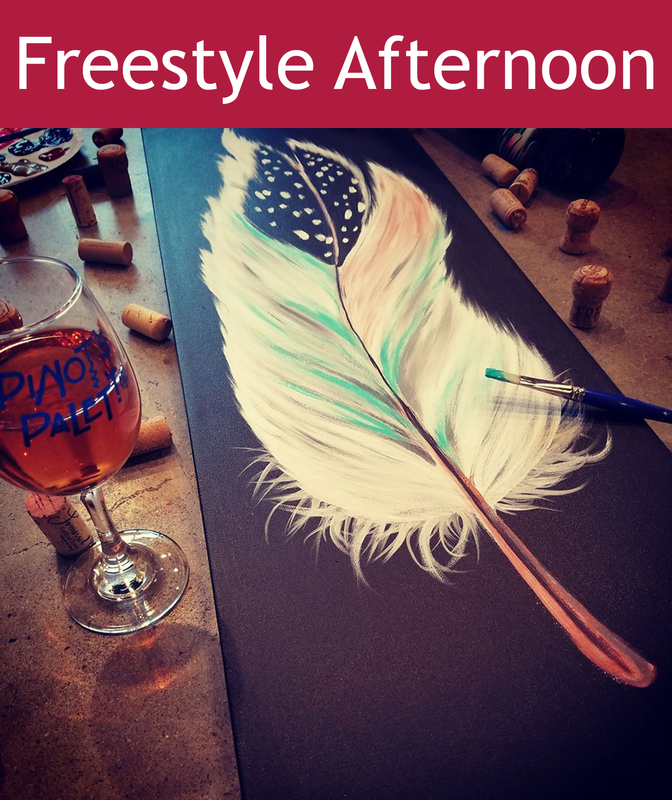 A paid reservation and active painting participation are required to be in the studio during all events. No exceptions! Since we are licensed solely as a bar, this is required per our St. Matthews liquor license and zoning restrictions for the Woodlawn shopping center, as well as our corporate policy.